Whether you decide to have you tv on top of the tv cabinet or not, you still need a place to store your electronics. 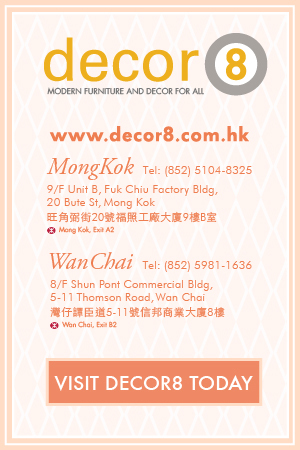 Decor8 Modern Furniture Hong Kong prides ourselves in offering one of the highest quality TV cabinets on the Hong Kong market. People use TV cabinets to kind wires and give a home to the electronics connected up to their TV. This makes them a popular choice and that’s why so many people use them. Our TV cabinets come in all different shapes, sizes, and finishes. 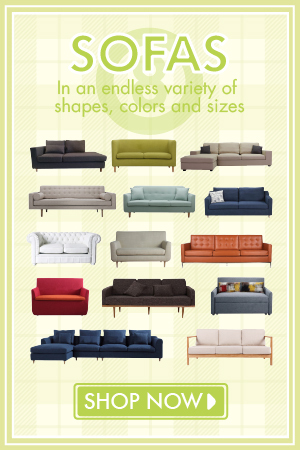 Want a solid piece of furniture? 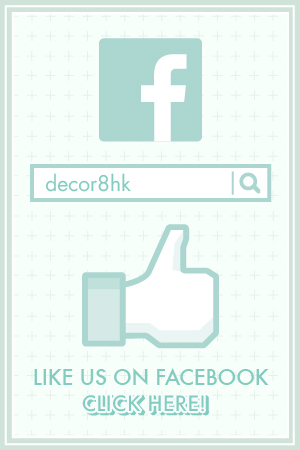 Look no further, here at Decor8 we offer quite an exclusive range but they are all top quality pieces. Each of our TV cabinets are constructed with 100% solid wood imported from the northern sector of America. This wood is imported to our factories in Northern China and is carefully constructed to showcase the furniture in its premium solid oak with natural finishes. When we look at design there is a lot to offer. We manufacture TV cabinets with modern elegant designs. These designs not only look good but they are held in place with strong sturdy solid oak legs. This is great for raising the cabinet above the ground in order to improve ventilation for the electronic equipment. This adds space under the cabinet should you wish to storage anything under it. If you are one of those people that don’t like furnitures with just one colour, we do offer units with colour accents to them. Some have the option for walnut accent but there are two in our range which are unique to the rest of them. They go by the name of Axel and includes two different accents to their sliding doors, one in orange and one in grey. The great thing about these is that the doors can be reversed to the other side, which has a natural oak finish so you can mix it up if you so wish. 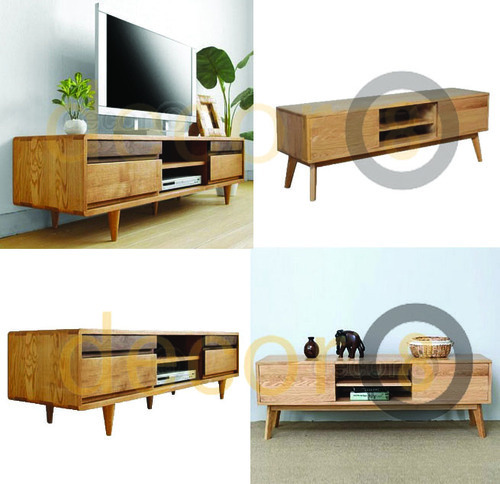 Check out our ever growing range of high quality Decor8 Solid Wood TV cabinets and sideboards here. This entry was posted in Storage, TV Cabinets and Side Boards and tagged modern design hong kong, moderndesign, solid wood, solid wood modern design, tv cabinet, tv cabinet hong kong, tv console.